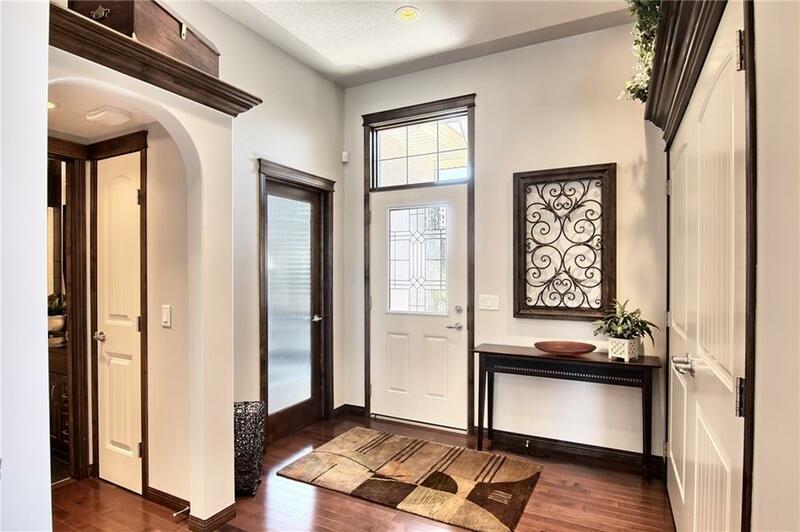 Your chance to make your home in The Shores in Westmere Estates is here in this stunning former Reid showhome only a short stroll to an off-leash area & winding trails around Chestermere Lake. 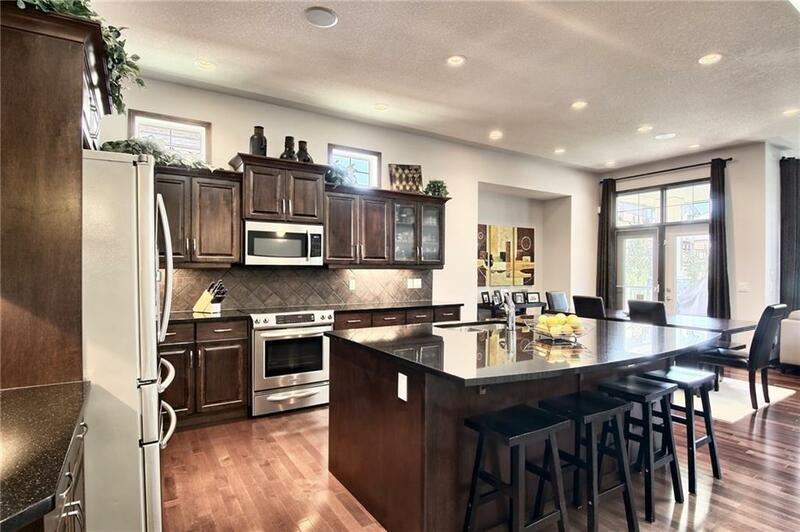 This extensively upgraded 4 bedroom bungalow boasts relaxing central air & built-in speakers, custom kitchen with granite counters & oversized 3 car garage. 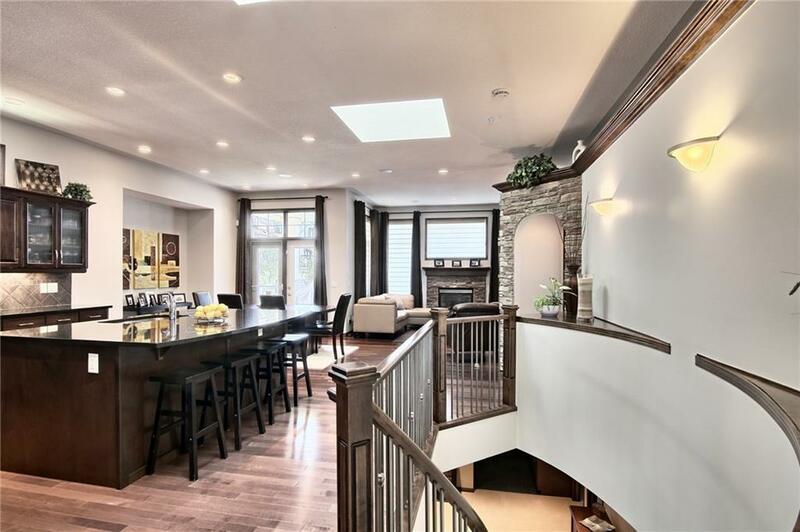 Complemented by rich hardwood floors & 10ft ceilings with skylights, the main floor is a dramatic open space with inviting great room & fireplace, dining room with large hutch & showpiece gourmet kitchen with massive centre island, maple cabinetry & glistening stainless steel appliances. Two bedrooms on the main floor including the owners' retreat with walk-in closet & jetted tub ensuite with double vanities, separate shower & skylight. 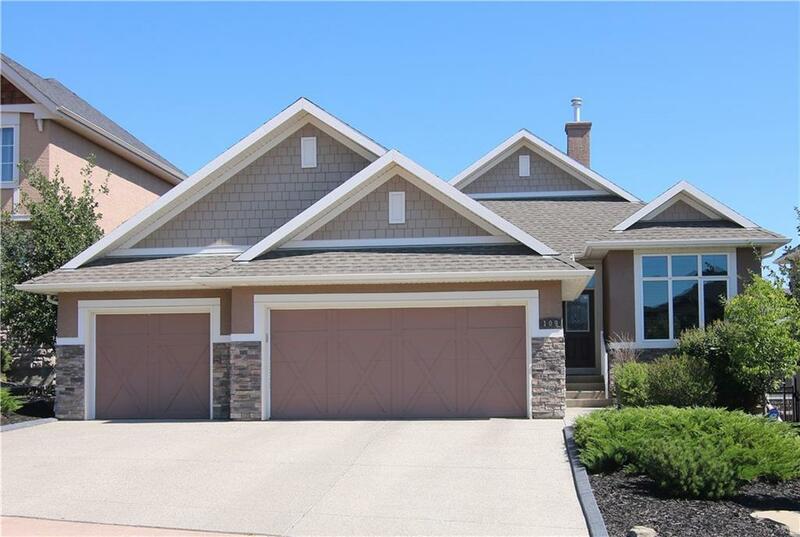 Another full bath is next to the 2nd bedroom & in the lower level there are 2 bedrooms, full bath & dream rec room with built-in entertainment centre, fireplace & granite-topped wet bar.